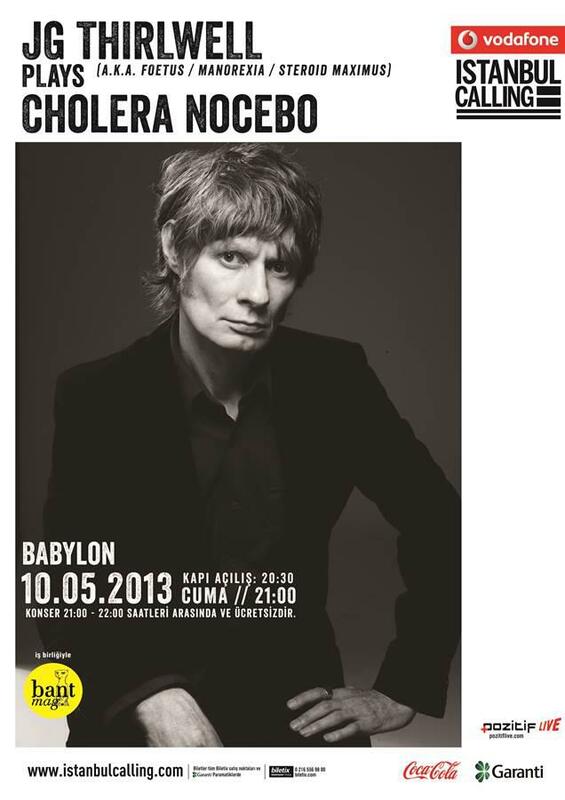 JG Thirlwell will play a new extended version of his electro-acoustic piece “Cholera Nocebo” in Istanbul Turkey on May 10 at the Babylon Club. The piece premiered at Arts Birthday Party in Stockholm in January 2013. 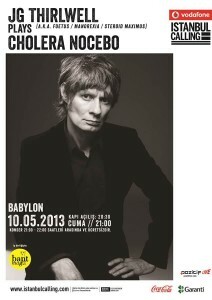 The show is part of the Vodafone Istanbul Calling concert series and is presented in collaboration with Bant magazine. This will be JG’s first performance in Turkey.